How many of you started dreaming about your wedding when you were a young girl? So many of us spend time wondering who we will marry, what kind of dress we’ll wear, what our first song will be, will Dad cry happy tears? Weddings are such an exciting time in a person’s life so it’s no surprise that the bridal shower leading up to the big event is such a special occasion! I love absolutely everything to do with parties – as you’ve seen from the many party ideas I write – that I’ve now started a section for Bridal Shower Ideas. In this Bridal Shower page, I’ll share organizational tips with you (stay tuned!) as well as theme ideas that include invitations, decorations, food, activities, favors and more! Bridal Shower Etiquette – Not sure when to send the invites? Should you put the registry information on the invitation? Here are the answers to many of the comment bridal shower etiquette questions. Simply click on the title of the theme that you are interested in and the full post will open for you in a new window. 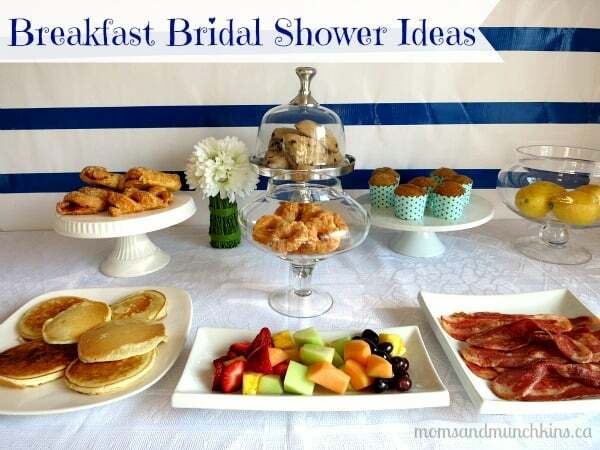 Breakfast Bridal Shower: Hosting a casual breakfast bridal shower gives the bride some time to visit with all of her friends and family members as well as enough time to have a relaxing day at the spa with her best girlfriends before a bachelorette night out on the town! 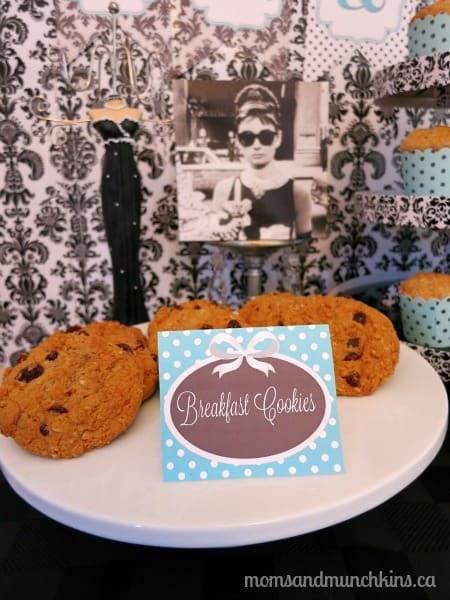 Delicious bakery treats make this Brunch Bridal Shower easy to plan and set up! 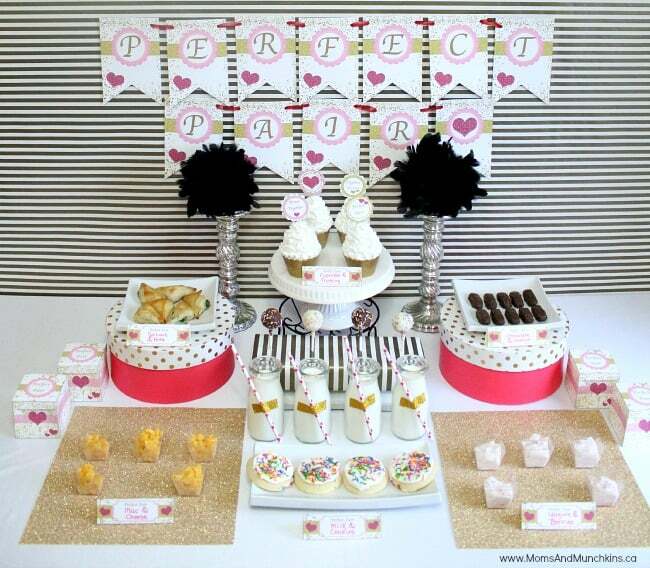 We have the printable party supplies for this party too! 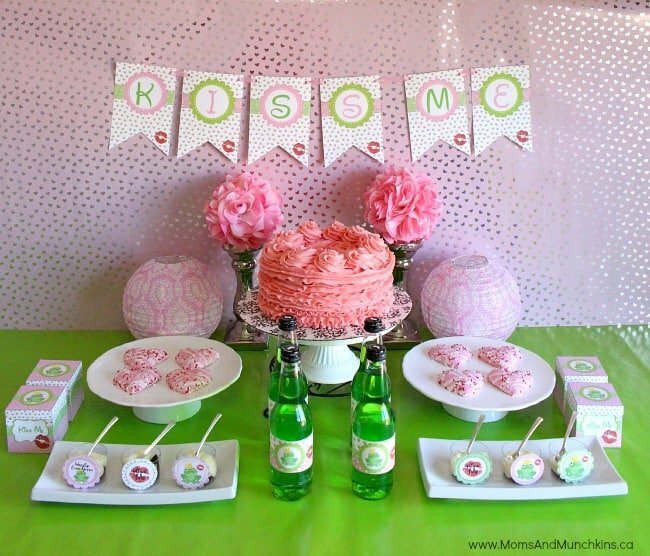 Frog Prince Bridal Shower: I love this adorable theme so much that I used something similar in my own wedding! 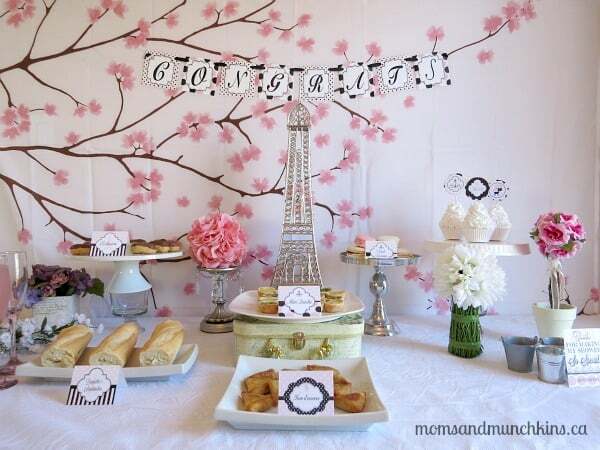 Paris Bridal Shower: We all know that Paris is the city of love so it makes a perfect bridal shower theme. Perfect Pair Bridal Shower: Chocolate & Caramel. Cupcakes & Sprinkles. 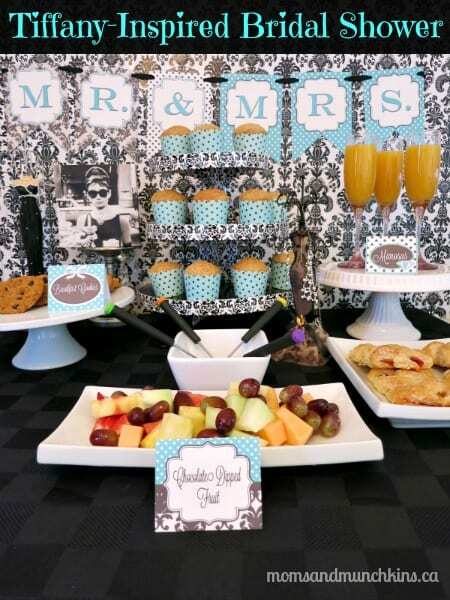 This fun bridal shower theme celebrates all your favorite perfect pairs including the bride and groom! 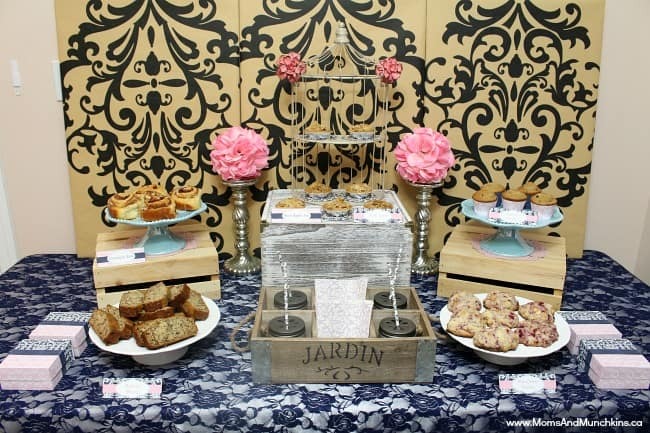 Shabby Chic Bridal Shower: The perfect theme for a bride who loves vintage decor and flowers! 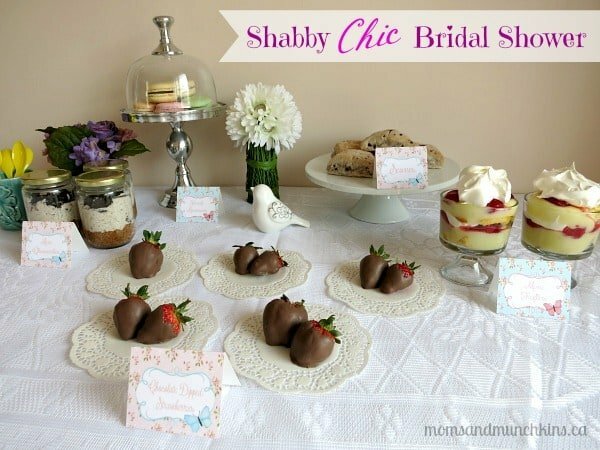 Tiffany-Inspired Bridal Shower: This post is written as a co-ed bridal shower so although it may seem feminine, we have aspects of the party that the guys will enjoy as well! Be sure to also check out how to plan a Tiffany Bridal Shower on a budget. We are adding new themes and tips all the time so stay tuned for new ideas. You can follow us on Facebook to keep updated on the new party ideas. If there is a theme that you’d like ideas on, please let me know and I’d be happy to write about it. I love requests from readers!